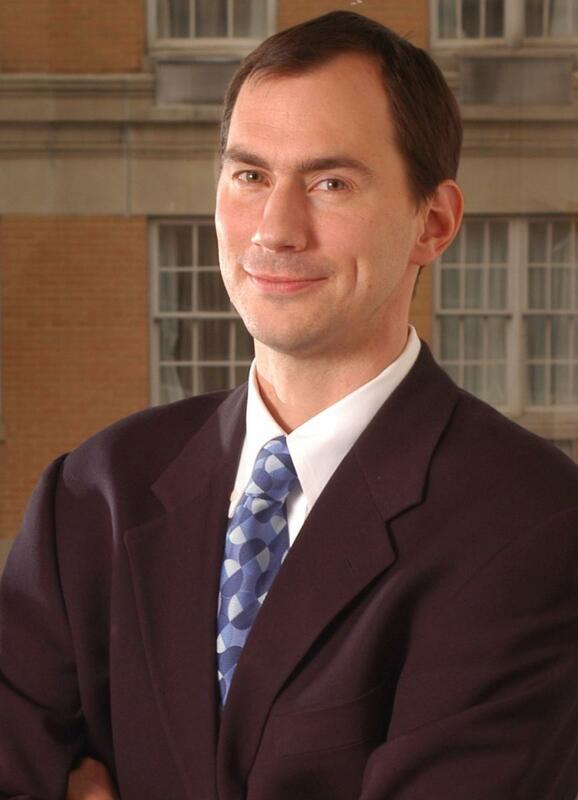 Geoffrey Anderson is the President and CEO of Smart Growth America. Named by Partners for Livable Communities as "One of the 100 Most Influential Leaders in Sustainable Community Planning and Development," Geoff came to his current position after 8 years heading the Smart Growth Program at the US EPA. Geoff is a leader in the smart growth movement helping to found the movement as one of the authors of the foundational 10 smart growth principles. Extensively published, Geoff has served as an expert witness in front of the US Congress, and has been cited by the New York Times, NewsWeek, the Washington Post, Fox News, NPR, as well as numerous other outlets and publications. Geoff works with a wide variety of partners in communities and across the nation. Working with developers through Smart Growth America’s LOCUS program, he helped to create new federal financing opportunities for transit-oriented development. Bringing a deep knowledge of best practices from around the country, Geoff has worked with communities and local governments, helping to revise capital investment strategies, amend zoning, and develop corridor and downtown revitalization strategies. Geoff received his Master’s Degree from Duke University’s Nicholas School of the Environment with a concentration in Resource Economics and Policy. 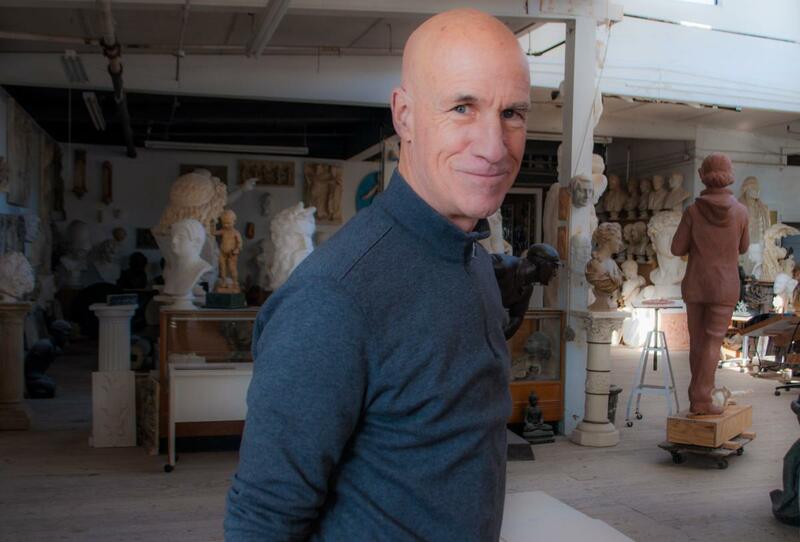 Artist, architect, writer and public speaker, Barry is the founder of Svigals + Partners, an architecture and art firm, whose mission is to nurture and inspire prosperous, compassionate communities. He believes we are all creative and that capacity needs to find expression in how we live and work together. Awakening creativity, we might feel again a sense of our collective humanity. Trained as an architect at the Yale School of Architecture, Barry also studied sculpture at the Ecole Nationale Superiere in Paris. Encompassing a wide range of clients, his firm’s architectural designs include projects for Yale University, Boston College and the University of Connecticut, as well as numerous public schools, including most recently, the new elementary school for Sandy Hook. Corporate clients include PepsiCo, Yale New Haven Hospital and the Metroplitan Museum of Art. He has also designed homes for Jane Pauley and Garry Trudeau as well as Keith Richards and Patti Hansen. Over the last 35 years, he has taught and lectured at a number of academic institutions including the Yale School of Architecture, the Harvard School of Business, and Stamford University. His love of sculpture and figurative art led to its integration into the architecture. For this contribution to the practice of architecture, he was awarded the Fellowship to the American Institute of Architects. Peter Feroe, AICP, Technical Director, Planning, AKRF, Inc.
Bonnie Von Ohlsen, AICP, RLA, LEED Green Assoc., Senior Planner/Landscape Architect, Kimley-Horn of New York, P.C.